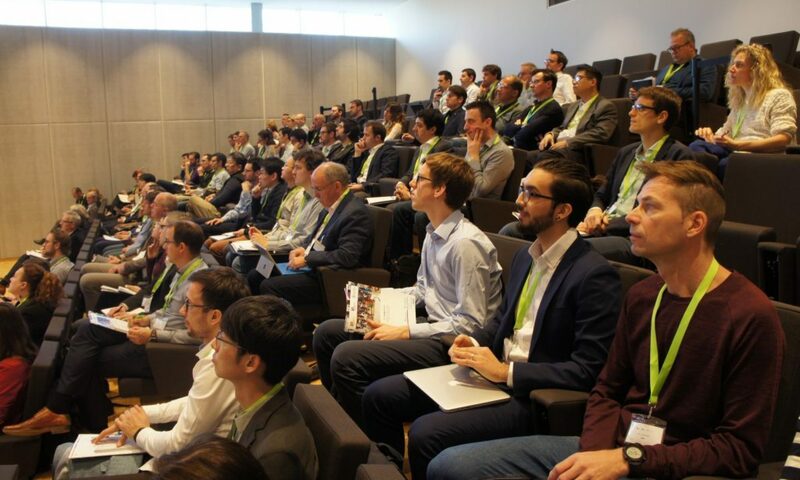 Jun Wu, TU Delft, will speak at 4D Printing & Meta Materials Conference, on April 17, during the 3D Printing Event in The Netherlands. Lightweight structures are of ultimate importance in aerospace, automotive, and industrial design engineering. Typically structures are designed and manufactured with solid materials. Emerging porous metamaterials offer new opportunities and challenges for the design of functional structures. In this talk I will highlight some of our research on topology optimization of engineering structures that are composed of metamaterials. The first approach, inspired by trabecular bone, generates porous bone-like infill structures. These structures are lightweight and robust. In the second approach, we design functionally graded metamaterial with ensured connectivity between adjacent unit cells. This is applied to the design of orthopedic implants. There is a gap between metamaterial discovery and structural optimization. My presentation highlights latest academic research that aims at bridging the gap. Lightweight structures with optimal performance. In aerospace and automotive engineering, a reduction in operational cost and less emissions of greenhouse gases. In biomedical engineering, increased functionality and longevity of implanted devices. 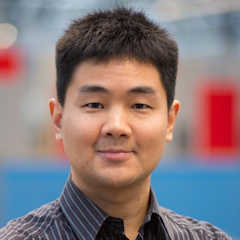 Jun Wu is an assistant professor of Design Engineering at TU Delft. Before this, he was a HC Ørsted postdoc fellow at the Section of Solid Mechanics, TU Denmark. He obtained his PhD in Computer Science in 2015 from TU Munich, and a PhD in Mechanical Engineering in 2012 from Beihang University, China. (3) Design of lightweight and robust structures for 3D printing. Underlying such diverse design problems is computer simulation and optimization (e.g., topology optimization) of shapes, structures, and (meta-)materials. It builds upon and extends the state-of-the-art in computer graphics, computer-aided design, and computational mechanics, and in particular regarding geometry and physics. Delft University of Technology (Dutch: Technische Universiteit Delft) also known as TU Delft, is the largest and oldest Dutch public technological university, located in Delft, Netherlands. It counts as one of the best universities for engineering and technology worldwide, typically seen within the top 20. It is repeatedly considered the best university of technology in the Netherlands.